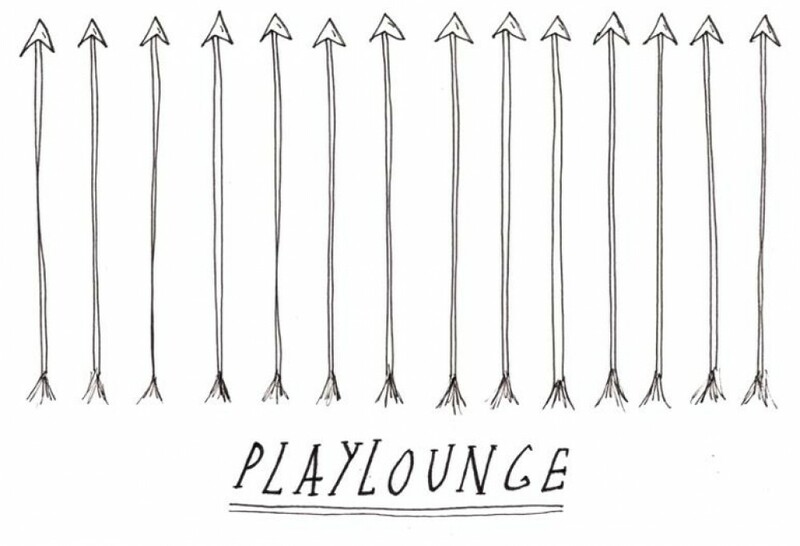 31/3/13 – Brixton Windmill – Feliciano All-Dayer w/Bloody Mammals + Axes and a load of other cool bands. 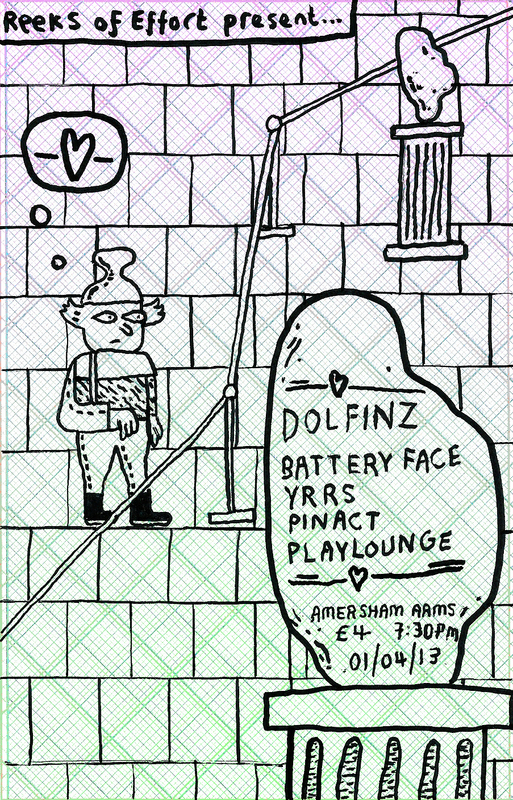 1/4/13 – New Cross – Amersham Arms – Reeks of Effort show w/Dolfinz + Battery Face + YRRS + Pinact. Also the new Ides and JOEY FOURR cassettes have come out on Reeks of Effort and everyone should hear them. This entry was posted in Uncategorized by slaylounge. Bookmark the permalink.